One day you wake up and you go to train like you would any other day. You watch your friends get promoted and you clap your hands. You clap your hands more heartily for some more than others — the ones you know and love best. Then, all of a sudden, they’re clapping for you as someone ties a new belt around your waist. 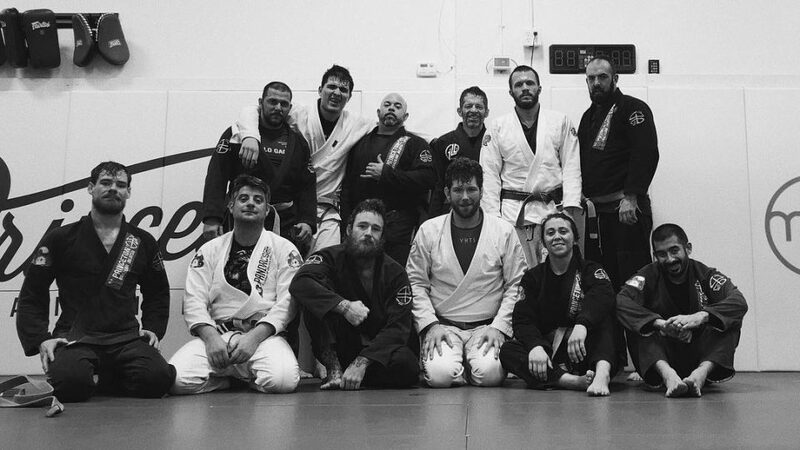 A different color belt. In my case, a purple one. How does it feel?, they’ll ask you. I can’t help but feel like it’s Bob Dylan asking me rhetorically in Like A Rolling Stone. I’m not supposed to answer, just think about it. Feel it. But unfortunately, humans tend to want answers. So here’s an attempt at one. You see, a belt is not a destination or an objective, but instead an indicator — a mile marker on a journey. I think of the purple belt, or any belt for that matter, the same way I would as an odometer on a car. It tells you how far the car or the grappler has come. Nothing less, nothing more. It might give you a rough idea of capability, but not really. 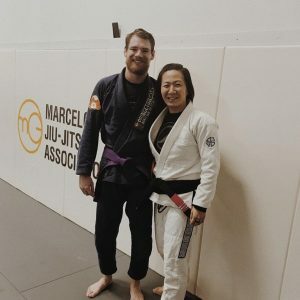 Some purple belts are more capable than others. 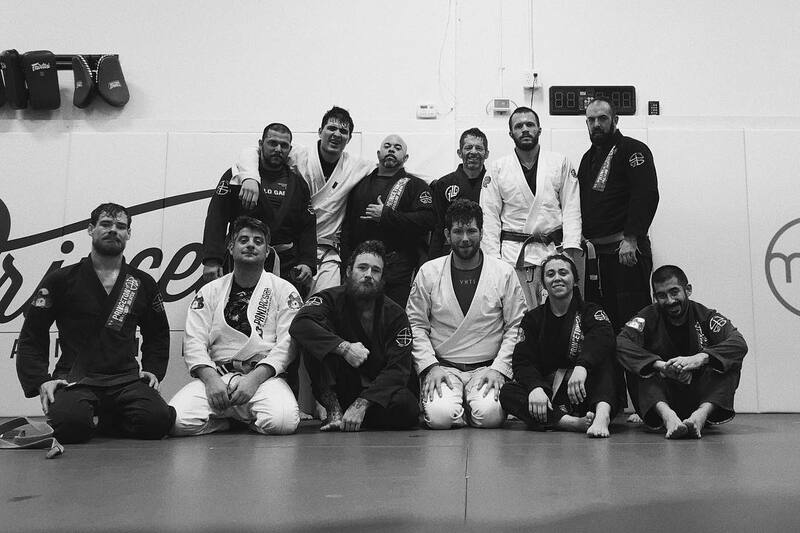 Some blue belts are more capable than purple belts. Some cars with 100,000 miles will hum along for decades more whereas another will break down as it rolls off the lot. When you’re in a crowded parking lot, do you go around peeking into car windows to compare the mileage to the mileage on your car? Why, then, should you or anybody else care about somebody’s belt or rank? You see, a belt is not a destination or an objective, but instead an indicator — a mile marker on a journey. 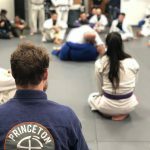 I arrived at purple belt the same way I got there: wild with delight with what I’ve experienced — the good, bad, and the in between — and all that lies ahead. It feels a lot like what I imagine Sal Paradise, the narrator from On The Road, felt as he came within striking distance of Denver. 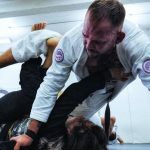 But ultimately, Denver itself becomes inconsequential to Sal Paradise the same way that a purple belt, or any belt, should to a grappler. What’s important is the idea of Denver — what Denver represents. What’s vital is the very journey itself. That quote is plucked from Part 1 of on the road — Part 1 of five! Even at the geographic center of Sal Paradise’s journey, he was still in the beginning. I feel the same way about this middle belt, one sandwiched between blue and brown. Just awestruck by the possibilities that remain, the near infinite nature of the road ahead. Joe Hannan is a journalist, writer and consultant. You can find more of his work here. Clap your hands joyfully for all. They worked hard with dedication and love for the sport, something in common. Congratulations!